Professional Squash Association (PSA) chief executive Alex Gough has recapped what he believes was a key year for the sport. Tatjana Hüfner achieved a record 38th International Luge World Cup victory by triumphing for the first time this season in Calgary. Canada's Alex Gough is looking forward to home comforts at the fourth leg of the International Luge Federation World Cup season, which begins tomorrow in Calgary. The Professional Squash Association (PSA) and World Squash Federation (WSF) have signed a Memorandum of Understanding (MoU) that will see the two bodies "work towards achieving a joint vision for the future of squash on a global scale". The Professional Squash Association (PSA) and World Squash Federation (WSF) have agreed in principle to adopt a new Memorandum of Understanding (MoU) following the first meeting featuring newly-elected WSF President Jacques Fontaine and PSA chief executive Alex Gough. American Tucker West made it back-to-back victories on the International Luge Federation (FIL) World Cup circuit by sliding to victory in Whistler in Canada today. The Canadian luge team’s helmets, designed as part of a nationwide campaign to prevent serious head and brain injuries, are now up for sale via an online auction. 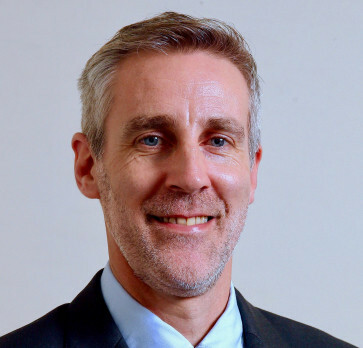 Professional Squash Association (PSA) chief executive Alex Gough has claimed the future of squash is bright even after the latest blow to the sport’s Olympic aspirations. Manchester has been named host of the Professional Squash Association (PSA) World Championships in 2017 when prize money for men and women will be equal for the first time ever. 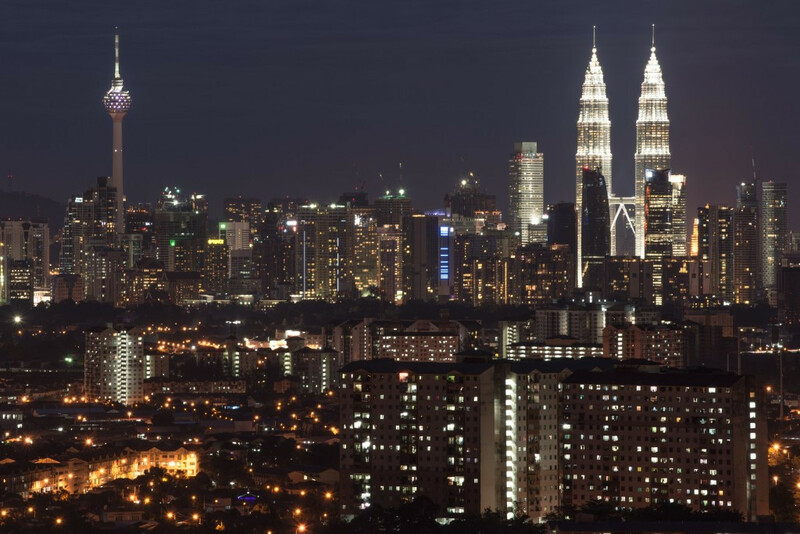 The Professional Squash Association (PSA) has confirmed its Women’s World Championship will be staged in Kuala Lumpur this April, four months later than initially scheduled after the event was controversially cancelled in December. 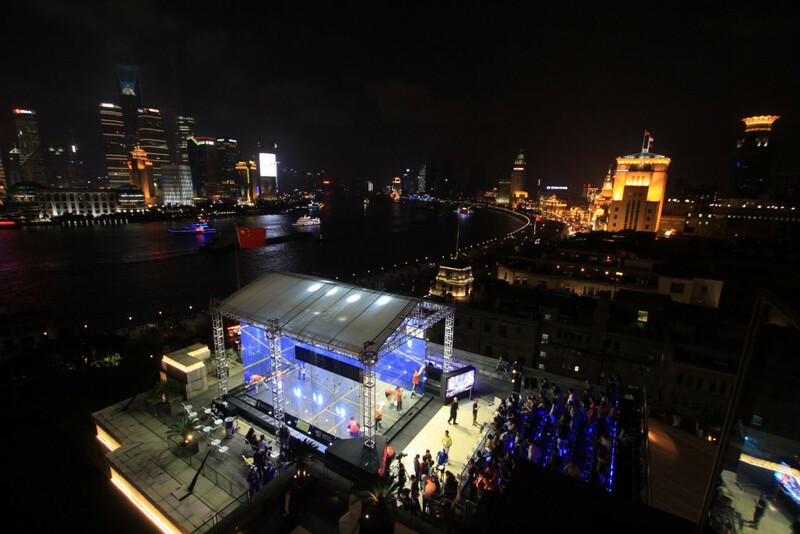 Eurosport has announced a five-year agreement with the Professional Squash Association (PSA) to broadcast close to 500 hours of squash competition on their online on-demand channel Eurosport Player. The rift within squash on the back of the sport's latest failure to win Olympic inclusion has continued with the establishment of a "Global Task Force" which will function independently from the international governing body, the World Squash Federation (WSF). 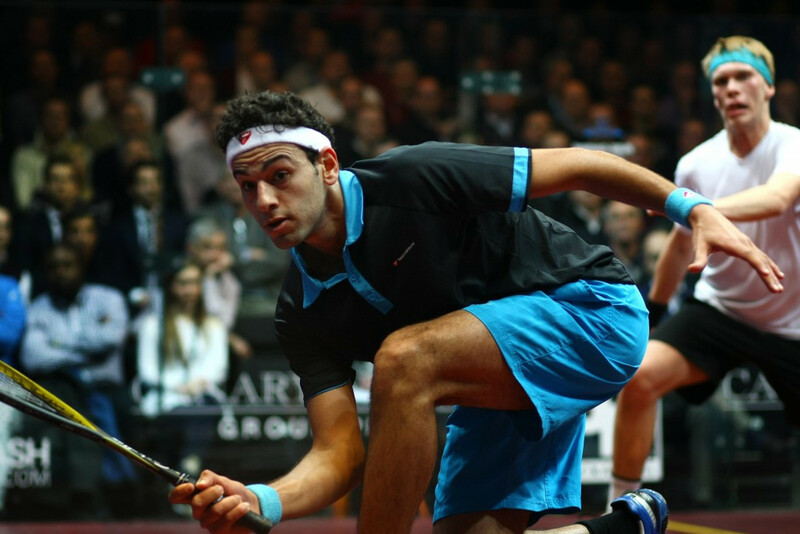 Egyptian world number one Mohamed Elshorbagy will begin his campaign to win his first Professional Squash Association (PSA) Men’s World Championship title against Mexico’s Alfredo Avila after the draw for the event in Bellevue, Washington, was announced. 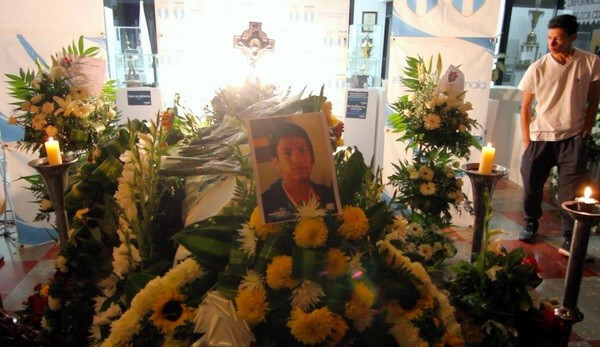 A donation page has been set up to help the family of promising 18-year-old squash player Quainy Bonilla, who was killed by a landslide in his native Guatemala. 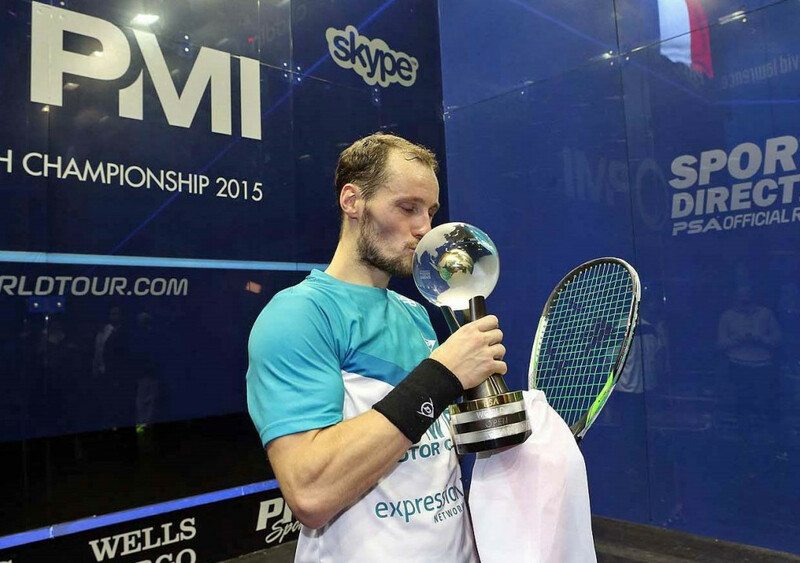 Dubai will host squash's season-ending World Series Finals for the next three years, it has been revealed.